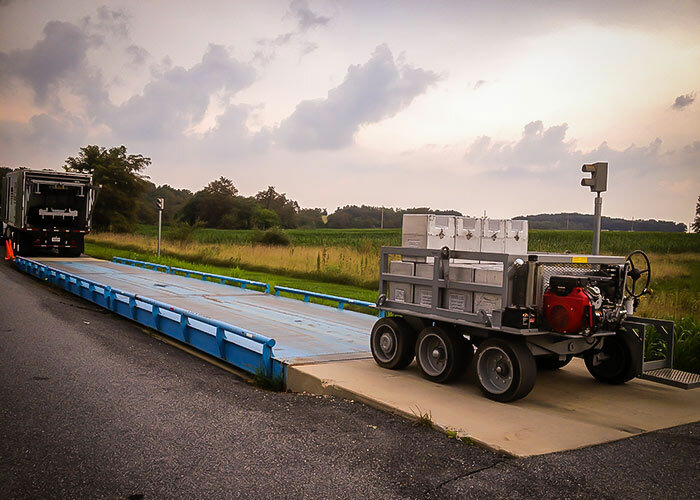 In almost 30 years of service, we’ve never stopped answering our phones. 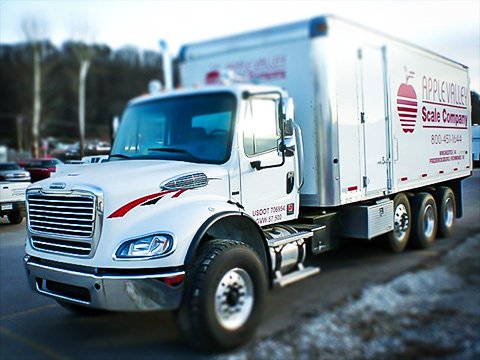 Whenever you call – day or night – you will be treated like family by a real person who will promptly get you in touch with an on-call technician or owner to assist you in whatever you may need. 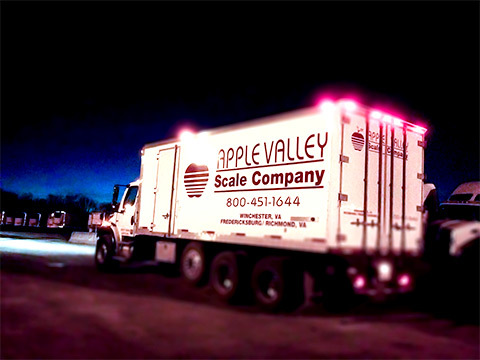 At Apple Valley Scale Company, we believe you are only as good as your customers say you are. 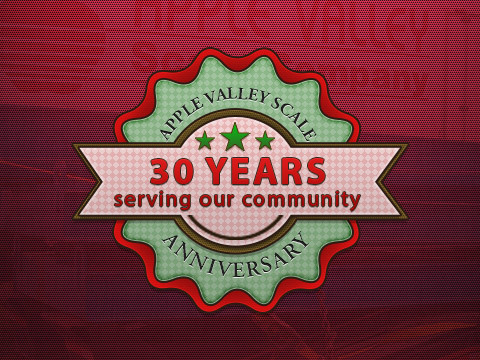 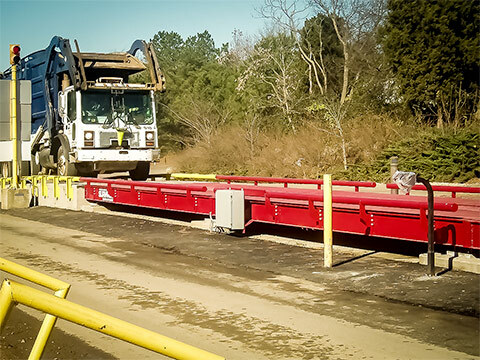 Since 1987, Apple Valley Scale Company has consistently provided outstanding service and support in their mission to be the provider of choice for mid-Atlantic customers in the weighing and measuring industry. 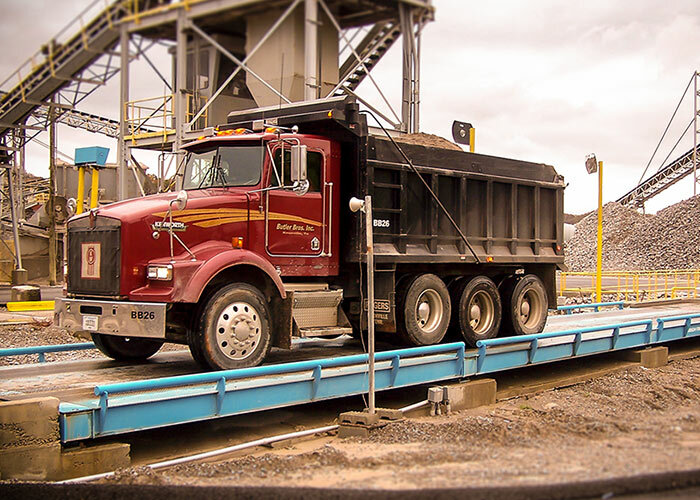 We are an experienced and successful sales and service company dedicated to providing prompt and efficient service to all makes, models, and types of scales and weighing equipment ranging from analytical laboratory balances to motor truck scales. 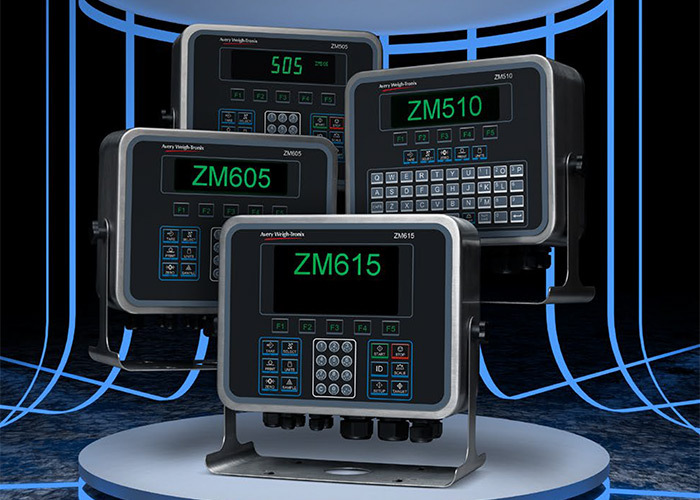 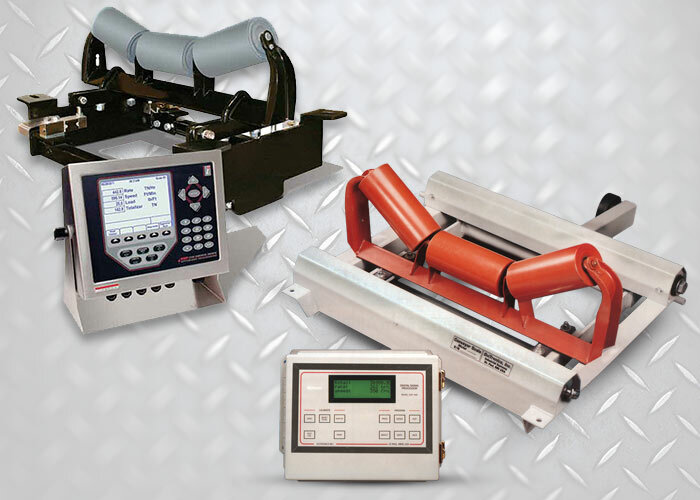 Our manufacturer-trained and state-licensed technicians can service and calibrate them all. 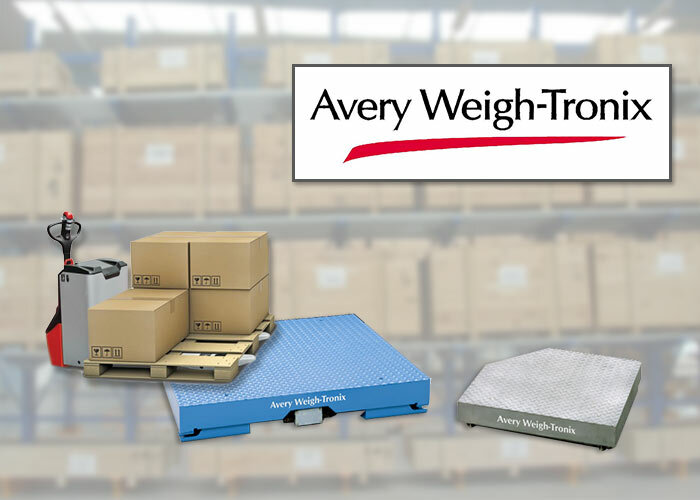 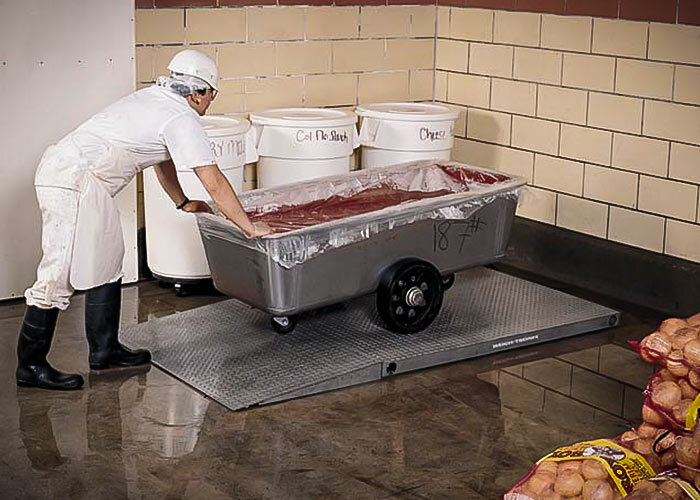 As an independent scale dealer, we are aligned with the best manufacturing equipment companies in America, so we can offer you the right equipment at the right price, based on your weighing needs. 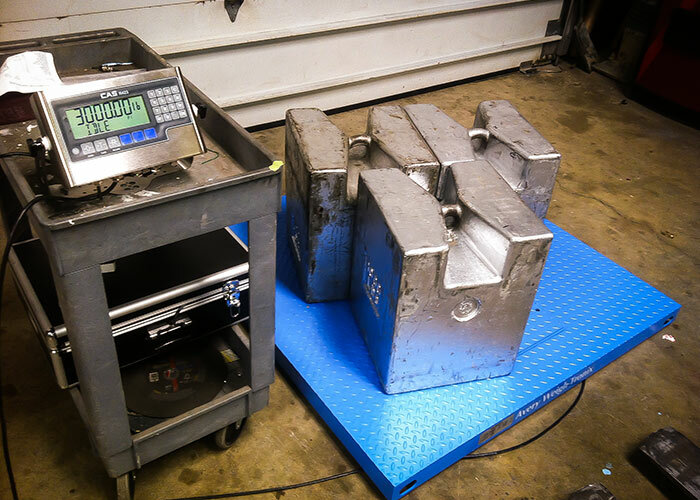 Apple Valley Scale Company’s weighing industry knowledge and experience has earned it certifications by the International Society of Weighing and Measurement and accreditation by Perry Johnson Labs.